Think about this for a second… The only thing holding you back from financial success, living life on your terms and giving back more to your family, friends and community… is your mindset. It’s the way you think. It’s the way your brain is programmed to work. The best part about our brains is that we have the ability to retrain them or reprogram them to accomplish any goal we choose. You might not realize this, but you have the world’s most powerful 3-pound tool in between your ears. The only problem is, up until now, you’ve never had an instruction manual that can show you how to unlock your brain’s full potential. I’d bet that you aren’t functioning anywhere near your true potential. It’s nothing personal; it’s just a fact that 97% of people struggle with stress, anxiety, and fear when it comes to money. Those are the facts. And a large part of this stress and anxiety is because you don’t understand how to control the thoughts, feelings and emotions going through your mind that can move you away from your money troubles and closer to a life of prosperity, wealth, abundance and happiness. So… how then, do you break free of the shackles that are holding you back from your true potential? 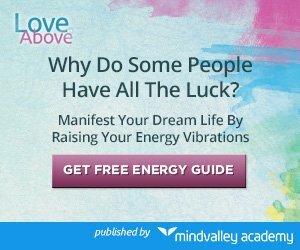 How do you eliminate your fears and forge a powerful mindset that can lead you to a better life, where you aren’t controlled by a job you hate, by mountains of debt, or by an income that holds you back from doing what you want to do? The key to “flipping the switch” to turn on your true potential is as simple as watching this year’s Annual Live Brain-A-Thon. 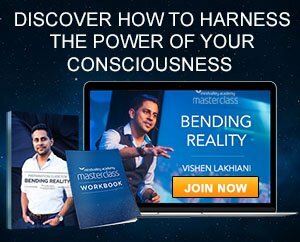 John Assaraf and 6 other world-renowned brain experts came together to share their best strategies for “flipping the switch” of your true potential. 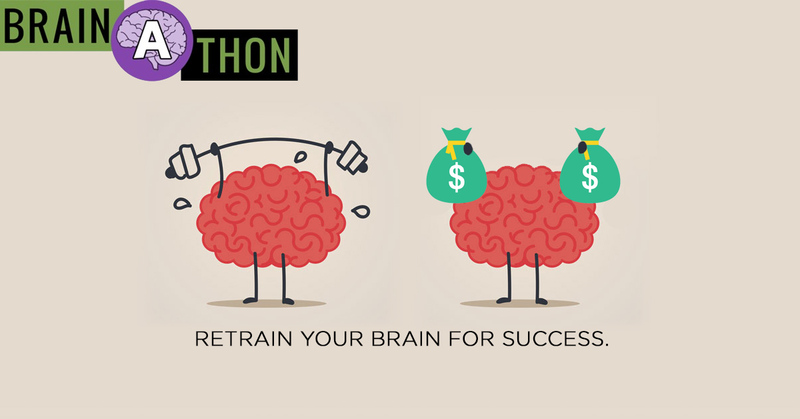 If you ever wanted something more out of life, if you ever wanted to earn more, live more and give more, and if you’re sick and tired of feeling like you’re stuck, then you owe it to yourself to watch the Annual Live Brain-A-Thon. The good news is, even though you missed the live event, you can still watch the entire event. 1. Dr. Daniel Friedland M.D: Chairman, The Academy of Integrative Health and Medicine. Turn Your Money Stress Into Financial Success- Stress can shut down your motivation, make you sick and kill your chances for financial success. 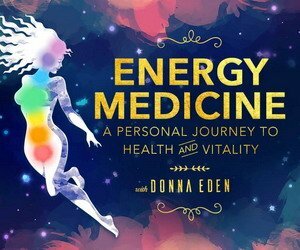 Daniel will show you how to gain control and redirect and leverage your brain’s natural stress response system to fuel your focus and energy, so you earn more money and achieve financial freedom. 2. Dr. Evian Gordon M.D. Ph.D. World-Renowned Neuroscientist – Get Unstuck: Maximize Your Brilliant Subconscious Mind. Almost everyone knows their real power is locked deep in their subconscious mind. Unfortunately, not many people know how to access it and use it to their advantage. 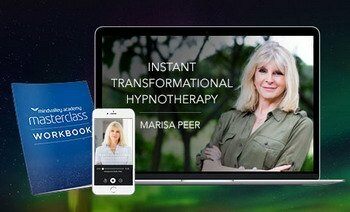 Discover how to retrain your brain and get unblocked and unstuck from the hidden mental and emotional traps silently sabotaging your success and preventing you from achieving your fullest potential. 3. Dr. Srini Pillay: Assistant Clinical Professor at Harvard Medical- Strategic Speed: Use Your Brain to Achieve Your Financial Goals Faster. Most people know there must be a faster way to reach their financial goals, but they’ve never learned how to use their brains the right way to do it. Based on the latest brain research, you’ll discover how to unleash the genius parts of your brain so you can find and take the smartest path to financial success. 4. David Bach: One of America’s Most Trusted Financial Experts – The Automatic Millionaire. Believe it or not, most millionaires didn’t take the slow, painful road to riches. Join David, author of 9 New York Times Bestsellers, as he reveals counterintuitive thinking and simple behavioral patterns which automatically eliminate your debt, and grow your wealth, so you retire comfortably and live the lifestyle you desire. (even if you think it’s too late). Now is the time for you to get off the hamster wheel and start living life on your own terms. 5. Sharon Pearson: Neuro Linguistic Programming Expert- Break Free From Past Failures, Challenges, Stories, Circumstances or Excuses. Sharon will share how simple self-talk and mental focus techniques will retrain your brain and empower you to step up and live the biggest, best version of your life. You’ll discover how she transformed her life from seriously considering suicide to growing a $10 Million a year coaching business helping men and women overcome their challenges while following their deepest passions. 6. Mark Waldman: Expert Neuro-Coach and Brain Researcher – Change Your Brain. Transform Your Life. 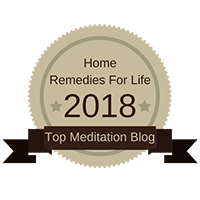 Mark will share the most advanced neuroscience-based methods you can immediately use to recognize and release any of your negative or destructive patterns. You’ll learn how to redirect negative thoughts, release unwanted emotions and stop your negative self-judgement or self-sabotaging behaviors. When you understand better how your brain works, you can literally re-script your money story and reshape your self-worth and transform your results and life. 8. And last, but certainly, not least, Larry King, The World’s Greatest Interviewer, will serve as the moderator for this star-studded guest expert panel. No explanation is needed! 0:30:00 – John shares what we will cover on the Brain-A-Thon. 1:22:00 – Dr. Evian Gordon shares the 1-2-4 model for understanding how your brain works to make it easier to achieve your financial and life goals. 1:25:00 – Evian shares the 1-2-4 model for understanding how your brain works to make it easier to achieve your financial and life goals. 1:31:00 – Evian shares the 5 mental and emotional traps which sabotage success. 1:33:00 – Evian explains exactly why it’s so difficult for adults to change their thinking. (And the one thing adults can do to restore their brain to a “childlike” state of plasticity, fascinating for anyone over 40). 1:35:00 – Evian explains the “Gordon 1000” and why this is the KEY to re-training your brain, so it sticks. 1:40:00 – Evian shares his thoughts on the “Winning The Game of Money” Program. (Extremely convincing evidence from a well-respected neuroscientist). 1:50:00 – Alisha Jacobs (a Winning The Game of Money Client) shares how she was living a shell of a life, frustrated, stuck in a toxic job environment, not earning what she deserved (very emotional). 1:53:00 – Alisha explains exactly how she began to retrain her brain and what it did for her. 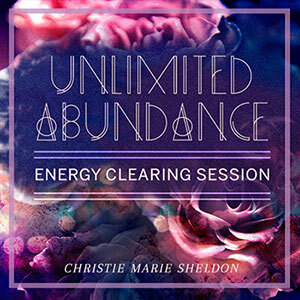 1:58:00 – Alisha shares how healing her emotional wounds not only allowed her to achieve financial success, but also to allow love into her heart again. (very sweet). 2:01:00 – John details the 3 components of the “Winning The Game of Money” system and how they work together to provide all pieces of the financial success puzzle. 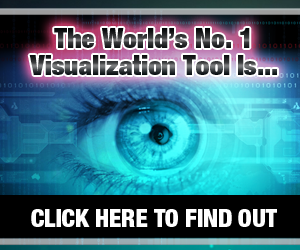 2:20:00 – John explains the incredible bonuses that come with the WTGM system (tons of value in this program! wow). 2:37:00 – Dr. Srini Pillay shares the biggest reason most people don’t achieve their financial goals. 3:00:00 – Kay shares her advice for anyone who wants to achieve more financial success. 3:15:00 – John goes through the Winning The Game of Money offer again. (Truly some amazing savings included in this deal). 3:40:00 – Video from Sharon Pearson begins. 3:45:00 – Sharon gets extremely emotional telling her story, this will resonate with you if you have ever felt hopeless, alone or afraid. Sharon is incredible!! 3:56:00 – Larry King joins John on set, begins to interview experts. 4:00:00 – Larry interviews experts. (He asks some really stimulating and provocative questions here, and the experts have great answers for him). 4:27:00 – KatRama Brooks, who is 80 years YOUNG! Is hilarious! So full of zest – Kat shares how her business TRIPLED as a result of retraining her brain. 4:29:00 – Kat shares the one thing she had to do in order to achieve her financial breakthrough. 5:28:00 – Larry shares the rules of asking questions that have allowed him to be so successful and good with people. (This will just make you better at dealing with people in general). 5:59:00 – Scott talks about the “twitching” and weird physical effects he felt as his brainwaves changed. 6:09:00 – Scott shares a heartfelt piece of advice for anyone who is on the fence about the WTGM program. (He’s super sincere). 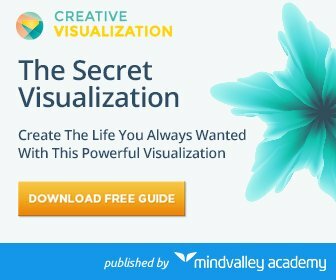 7:01:00 – Mark tells how to use visualization to re-activate the motivational centers of your brain. (And the most important, often forgotten second visualization that makes you far more likely to hit your goals). 7:15:00 – Deborah shares the unlikely story of how she discovered Innercise and NeuroGym. (This is a hilarious story!! It shows how strangely the world works sometimes). 7:55:00 – Dr. Friedland shares a brilliant definition of stress which will forever change the way you look at stress. 8:07:00 – Dr. Friedland shares a few techniques you can use right now to stop letting stress hold you back. (And to start to trust your emotional energy more). 8:30:00 – David shares the 3 biggest mistakes people make, which prevent them from retiring rich. 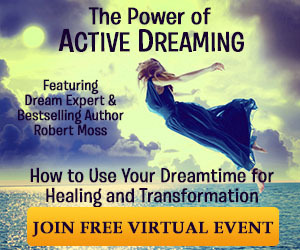 This was an incredible event that has the potential to change the course of the rest of your life. Yes, the information is THAT powerful. Make sure you join now before it’s gone forever.